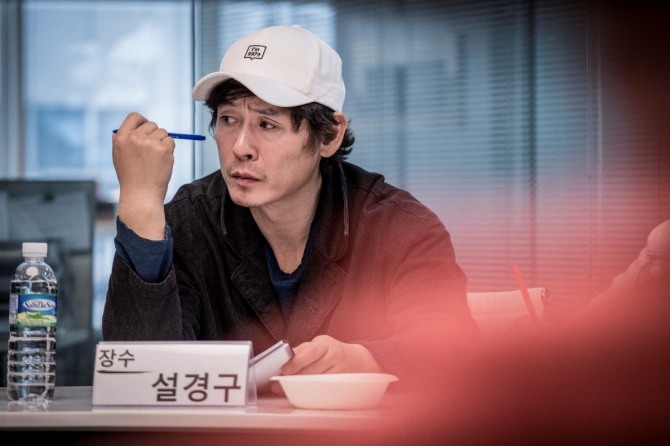 “Perfect Man,” starring veteran actors including Sol Kyung-gu and Cho Jin-woong, is to start filming Thursday. 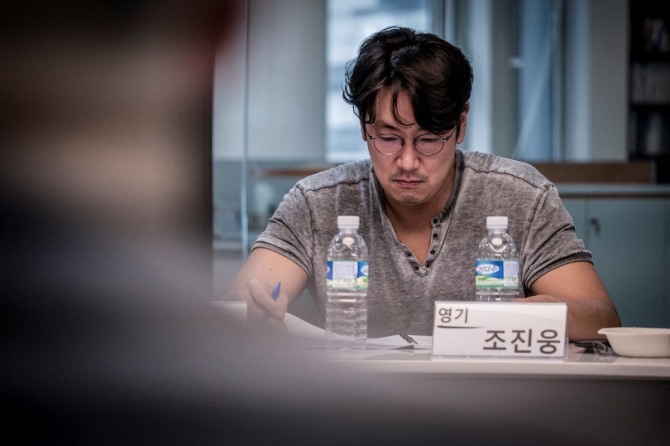 The film’s production staff and actors involved in the upcoming movie had their first meeting and table read Friday, ShowBox said in a press release. The released images show lead actors Sol and Cho alongside friendly faces including Heo Jun-ho and Kim Sa-rang. Fans are especially looking forward to seeing actress Kim Sa-rang, who is returning to the silver screen after a 10-year hiatus. “Perfect Man” revolves around the relationship between a terminally ill lawyer and a gangster with hopes for a perfect life, played by Sol and Cho, respectively. Korean webtoon artist Yong-soo makes his directorial debut with “Perfect Man.” It is slated to be released sometime next year.